Hiding away from a disastrous past, Megan McLeod is getting along nicely in her job as housekeeper at a university field centre in Majorca. But the arrival of geological researcher Tim Stone throws everything into disarray — because Tim was the father of the baby she lost some years before and the two of them had parted very messily indeed. The story is set in the Virginia frontier in 1765, a time when Native Americans still lurked in the hills, bandits and robbers were handed swift justice, and enterprising men and their families attempted to live in and tame the wild western edge of the new colonies. An ordinary offering good food, a bed, and company for travelers along the way was a much welcomed respite. 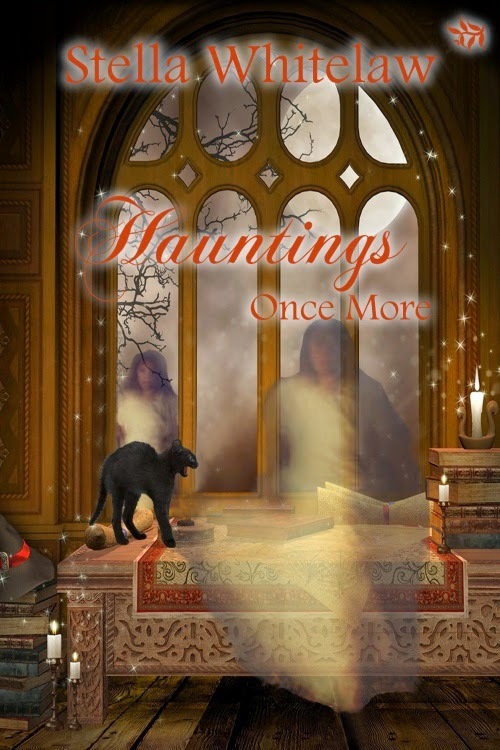 Mathilde and Will's story is woven into the history, adventure, and danger of the time period. Visit Brendan at Heart of Fiction today. 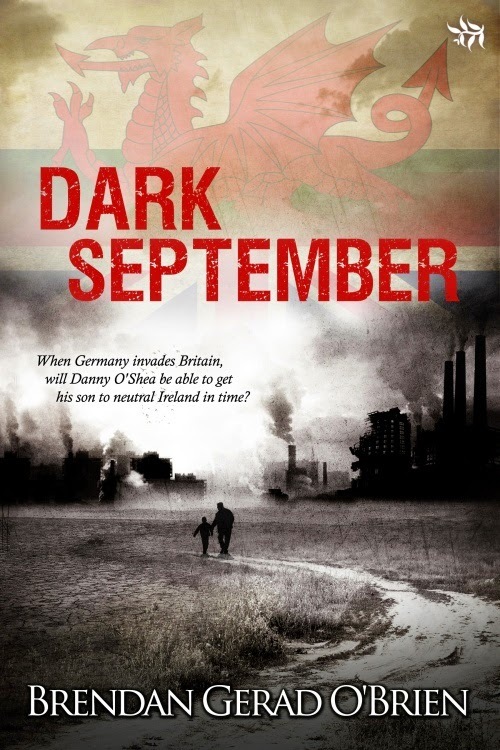 Leave a comment or question with your email address, and enter a chance to win a free copy of Dark September. After separating from his bloody body in the emergency room, Pierce goes for a walkabout and discovers a woman announcing her pregnancy to a man who proposes she get an abortion. 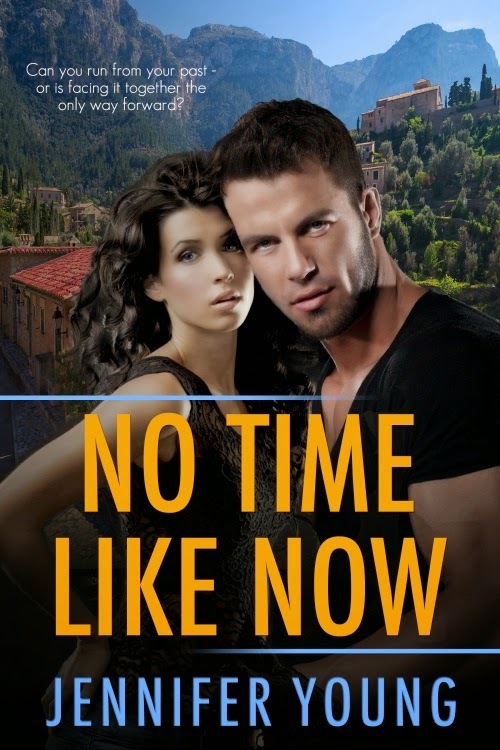 After getting reunited with his body and surviving an involved surgery, Pierce decides he needs to find this woman, and help her, since he believes concentrating on her helped him survive. She believes just discovering she was pregnant is not the best time to start a new romance, but Pierce is charming and captures her heart, until she realizes everything he has told her is a lie. Tthe wizards want to strip Pierce from all his powers since they believe CeeDee’s child is his. Andrew, an evil wer-wizard wants her dead because she can identify him. For what can be more unbelievable than finding true love? Visit Betsy at Heart of Fiction today. 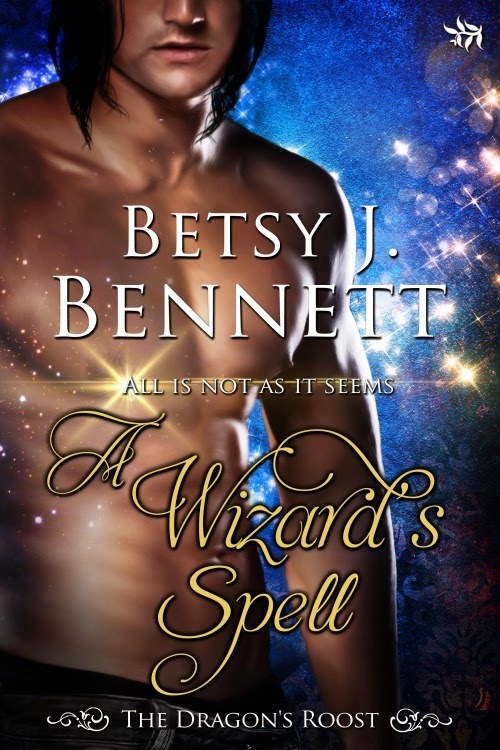 Leave a comment or question with your email address, and enter a chance to win a free copy of A Wizard's Spell. Visit Brid at Heart of Fiction today. 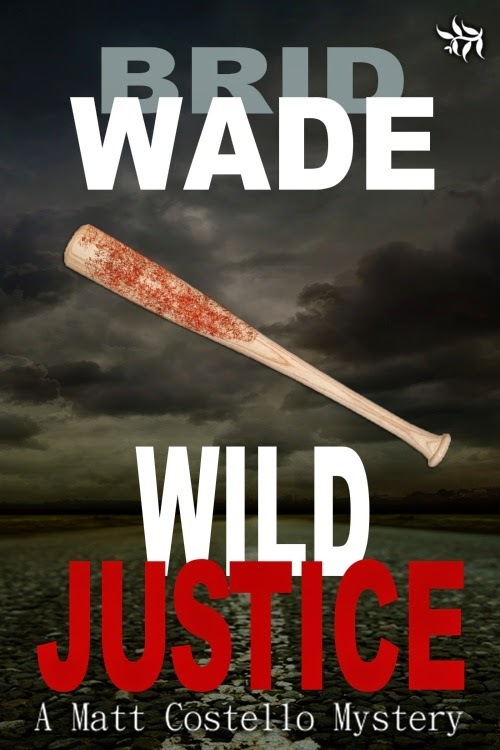 Leave a comment or question with your email address, and enter a chance to win a free copy of Wild Justice.